December 3 marks the start of the most important global forum on climate policy, COP-24 of UN Climate Convention (UNFCCC) in Katowice, Poland. The 14th session of the Meeting of the Parties to the Kyoto Protocol was held simultaneously (CMP 14). The main aim of the summit was to reach an international agreement on setting up an action plan to implement the Paris Agreement of 2015. At COP-24 the negotiators from 196 countries and the European Union worked for two weeks on the Katowice Climate Package to allow the implementation of the Paris Agreement. Many heads of state, government and almost 100 Ministers of the Environment and of Foreign Affairs from all over the world were present. During the summit there were special thematic days dedicated to different subjects at the summit, including Electromobility Day (4 December) and Forest Day (7 December). The Ministerial Katowice Declaration “Forests for Climate” elaborated by the Polish Presidency of COP-24 was launched on 12 December. List of Parties which supported the Declaration is available under this link. EUSTAFOR and a number of Brussels-based forest stakeholders published a joint statement that explains how forests and the forest sector can play an active role in climate change mitigation and adaptation. 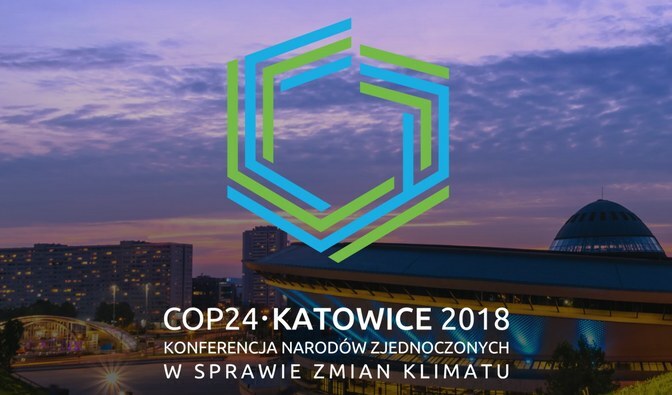 The document published ahead of COP24 is available under this link. On 7 December a Forest Day took place, the main focus of which was given to the methods of assessing carbon flux in forests as well as the role of harvested wood products. These topics align perfectly with those of Polish State Forests (Lasy Państwowe). The forest cover in Poland has continuously been increasing over last decades to almost 30% of the country’s area. More than 500.000 ha of new forests were planted between 1995 and 2014. Each year the Polish State Forests plant about 500 million trees (1000 trees per minute on average). Worth noticing is that the ability of forests to absorb CO2 can actually be increased by planting appropriate tree species, which can help to combat climate change. During COP24 the “Forest Carbon Farms Project” will be presented with an aim to explain how to reach a balance between emissions and removals using the natural process of absorbing CO2 by soil and forests as well as by applying innovative solutions in forest management. State Forests also actively participate in the government program “Clean Air”, which includes various measures to rationalize energy consumption of buildings and increase the share of energy coming from renewable sources.